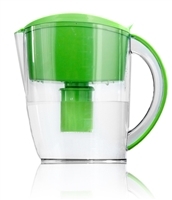 Super powerful alkaline and rich antioxidant benefits with Reverse Osmosis filtration. 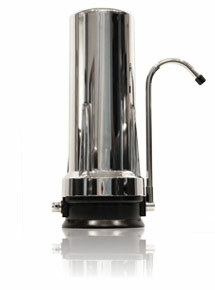 Don’t be fooled by its simplicity as its performance is comparable to top water ionizers. 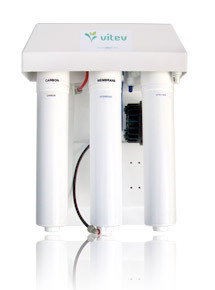 The REMIN can be easily added to your existing Reverse Osmosis framework. 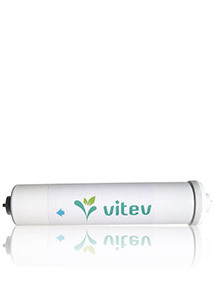 Built around the same natural antioxidant process used in all Vitev products, just in a smaller package..